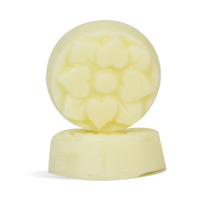 Lotion bars pack skin beneficial oils and butters into a solid bar. They are often made with beeswax and can be fragrance if desired. 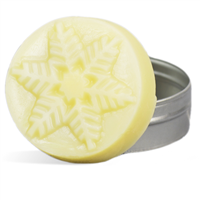 Lotion bars are easy to make with all natural ingredients, and can be packaged as the bars themselves, in tins, or in lotion bar tubes. Ingredients, specialty equipment, and directions are included with projects. This kit will make the perfect stocking stuffers! They are the perfect size for purses, wristlets, pockets and backpacks. 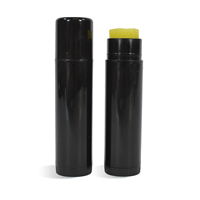 Simply rub this solid lotion onto dry skin. 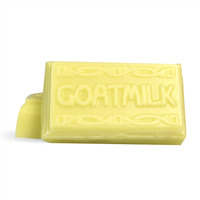 This will leave your skin feeling moisturized for hours. You Save $23.47 buying these items as a kit. 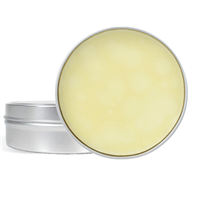 Including a blend of essential oils thought to promote better and useful sleep, this sleep balm is made with all-natural ingredients. Apply a half an hour before bedtime for the best results! You Save $16.28 buying these items as a kit. You Save $41.87 buying these items as a kit. This set is the perfect winter skin care remedy! Both products contain moisturizing ingredients to soak into your skin and help keep it hydrated during those cold, winter months. You Save $15.76 buying these items as a kit. You Save $6.71 buying these items as a kit. You Save $21.90 buying these items as a kit. You Save $15.69 buying these items as a kit. 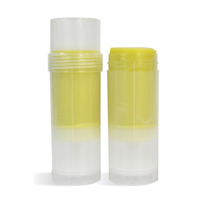 Kit makes 12 tubes of menthol balm. 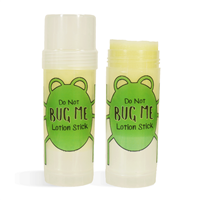 The menthol and eucalyptus essential oils combine to make a stimulating and camphorous scent to help relieve stuffy noses. You Save $1.83 buying these items as a kit. You Save $1.64 buying these items as a kit. You Save $5.97 buying these items as a kit. 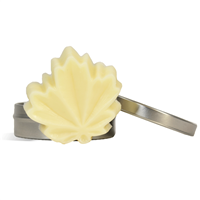 Summer skin will feel hydrated and refreshed after using this Southeast inspired lotion bar. 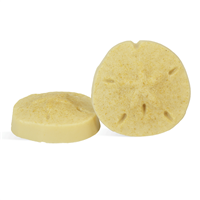 Everyone from locals to tourists will adore the sand dollar shape! You Save $15.17 buying these items as a kit. These bars are designed to be used in the shower. 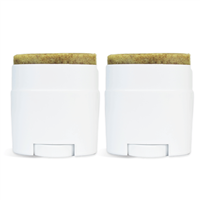 The scrubby ingredients exfoliate and get rid of dead skin cells while the butters moisturize and softens your skin. These bars may soften and melt during warmer months so keep that in mind before adding to your outdoor markets. You Save $16.84 buying these items as a kit. 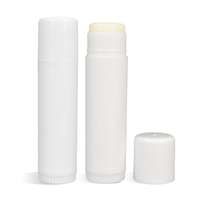 This kit will let you create 12 lotion bar tubes that are perfect for winter skin. 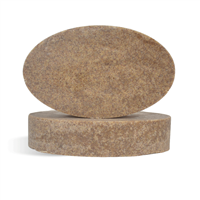 Skin that gets cracked and rough will soak in the combination of hemp and avocado oils. 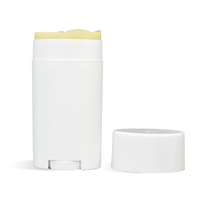 Mineral oil is added as a skin protectant for that cold winter air and the added cornsilk powder contains allantoin which can help increase skin's moisture absorption. Your skin will thank you! You Save $44.96 buying these items as a kit.